The PC gaming graphics industry today has very few players but many problems. Today’s PC gaming enthusiast market essentially has only two graphics players remaining, AMD and Nvidia. There is a constant back-and-forth between these two players in terms of bringing new features that gamers want and need. AMD’s new Radeon 300 series does just that while also adding value to the Radeon name. 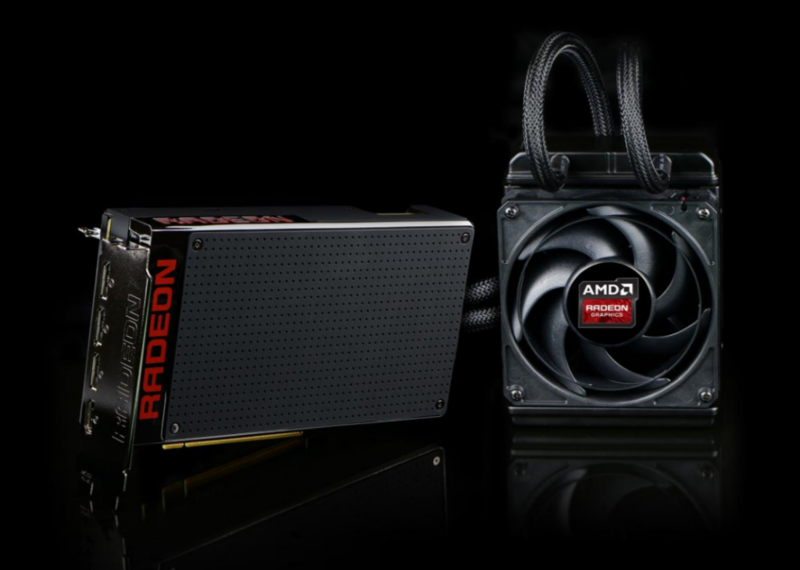 This report focuses on AMD’s new Radeon 300 series family. It is a combination of new ASICs (application-specific integrated circuits) and memory technologies as well as innovative new features that give new life to existing architectures. The new Radeon 300 series is AMD’s own push to sweep the high-end while still giving beneficial features to Radeon gamers at all tiers.